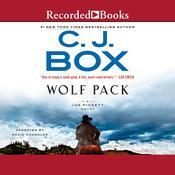 Love Heals - Audiobook | Listen Instantly! Love Heals helps you discover how a radical love can heal all kinds of wounds—in the world and your own life and community. 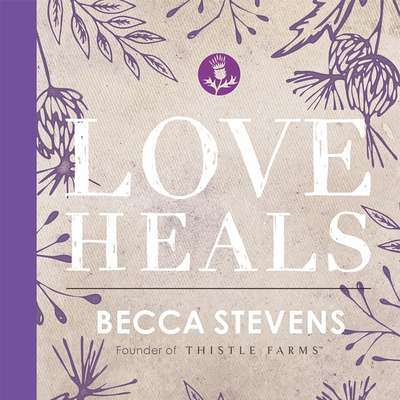 Written by Thistle Farms founder Becca Stevens, Love Heals is a beautiful and inspirational gift book that champions change and healing through scripture, stories, poems, and inspirational writings. Thistle Farms is the largest social enterprise in the US run by survivors of abuse, addiction, prostitution, and trafficking. 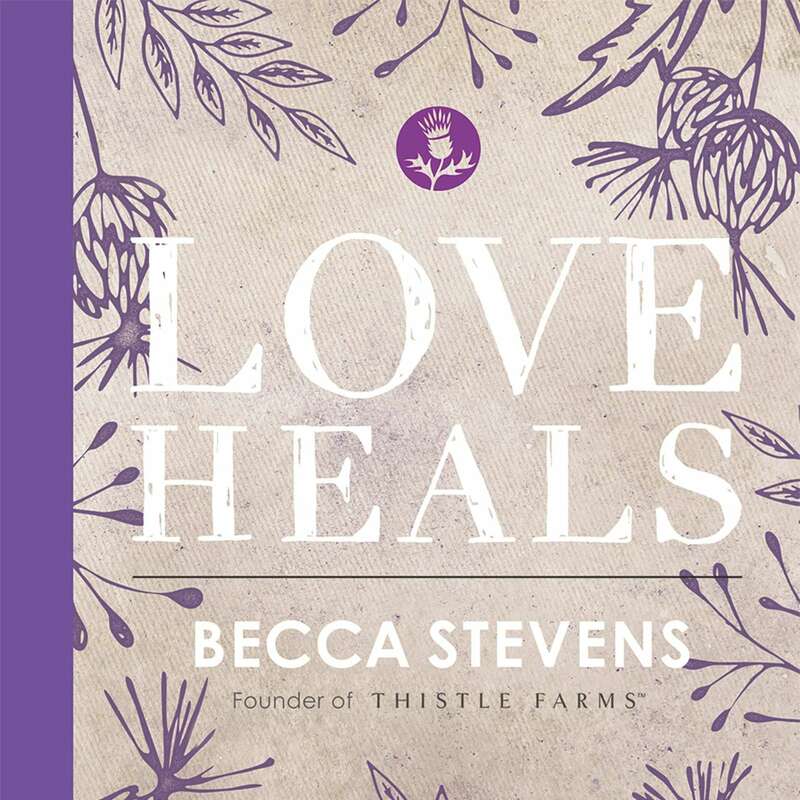 Becca Stevens, founder of Thistle Farms, firmly believes that love heals—and her ministry, stories, and company prove it. As a refuge for women coming out of addiction, abuse, prostitution, and trafficking, Thistle Farms provides those who have no hope a place to get on their feet with dignity and grace. Becca’s ministry is about leading them on the path of healing. 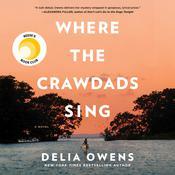 But the story extends beyond these survivors. 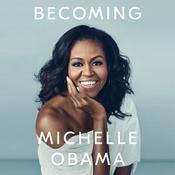 Love heals all kinds of wounds, and the healing principles outlined in this book will bring hope and inspiration to any reader. It will include principles such as these: love heals with daily rituals, love heals over the bridge of time, love heals across the world, love heals during the act of forgiving, and love heals by the mercy of God. This gorgeous gift book is full of four-color photography, encouraging essays, beautiful poems, and powerful, true stories about how love does, in fact, heal wounds. Make a small change. See a big difference. Love Heals. Reverend Becca Stevens is an Episcopal priest serving as chaplain at St. Augustine’s at Vanderbilt University and founder of Magdalene and Thistle Farms, a community and social enterprise that stands with women recovering from violence, prostitution, addiction, and life on the streets. Magdalene, the residential model, serves women for two years at no cost to residents. Thistle Farms employs residents and graduates who manufacture, market, and sell all-natural bath and beauty products in over 200 retail stores across the globe. In 2011 Stevens was named one of 15 “Champions of Change” by the White House. To date, she has raised more than $14 million for the organizations she supports. 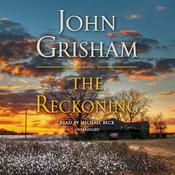 She lives in Nashville with her husband, Grammy-winning songwriter Marcus Hummon, and their three sons.